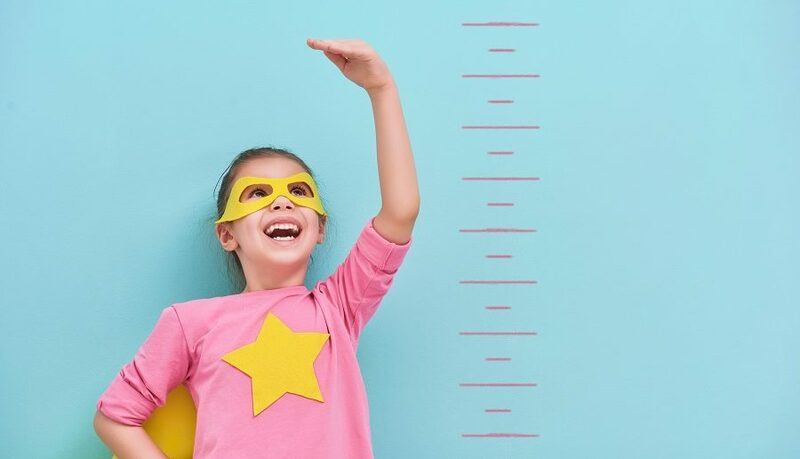 Height growth is highly determined by genetics. 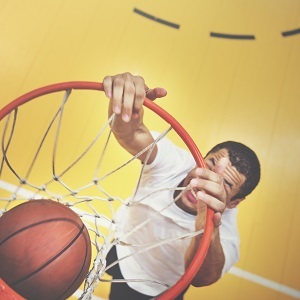 However, not all people are able to take the ingredients they need every day to maximize their height. Safe height growth pills are usually made in a combination of vitamins, minerals and essential amino acids. These should be within the limits established by the governing bodies but it is also true that some products might not be as safe as others. Unlike many manufacturers claim, most grow taller pills come with no results or very limited results. However, if they come with safe ingredients they can be considered when it comes to better health and optimization of the required nutrients to maximize the growth rate of the bones and muscles. There are different plant extracts which can be used as well, but their overall results are still to be determined. In many cases, you will find that grow pills are actually based on a large content of calcium which can only be beneficial in the growing phase. One of the main ingredients of the height growth pills comes with calcium. Essential in bone development, it is hard to establish how it can actually boost growth efforts but its lack of the diet can have a negative effect on growth. This also means that you are able to use calcium supplementation in addition to the calcium from foods such as dairy. It is also recommended that you have a constant intake of calcium since the bones are constantly growing until you reach adulthood. 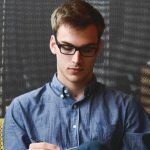 While supplementation can be one of the areas which can benefit you in this perspective, it might even be the case that every person can react differently. For best practices, you should ensure you do not exceed the recommended calcium intake for your age group and gender. Another essential part of many growth pills comes with amino acids. While many of them can be produced by the body and sourced from foods, the building blocks of protein have an important role when it comes to improving the overall development of the muscles. Ideally, you would intake enough protein from your foods but in some cases where you want to maximize growth, it might be indicated to add extra amino acids. Glutamine is one of the important amino acids which help you maintain muscle mass. Together with Arginine, the amino acids can work to maintain muscle mass and improve vascularization and the nutrient distribution. Some products even add creatine which can also be sourced from foods such as meats. But creatine can have a positive effect when it comes to improved recovery rates. For many people, it manages to deliver impressive overall results in terms of strength development in time. However, the constant intake of creatine can start to produce no results in time and this is why the pills which contain the ingredient need to be cycled if you want to see the full benefits of the ingredient. 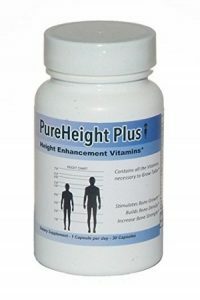 Pure BioTechnologies PureHeight Plus is a supplement based on calcium. With added vitamin K and soy protein isolate, it can support muscle and bone growth. With added amino acids, it manages to provide essential nutrients which you can source from different foods as well. It even comes with added creatine but it may not be the most beneficial for long-term use as your body starts to get used to it. The supplement can be one of the good formulations as it mainly uses proven ingredients. While they cannot necessarily boost height growth, they can offer the support needed in a growing phase. For this reason, they combine bone and muscle development nutrients for the best results and most importantly they offer one of the safer solutions on the market with no exotic plants added in the formulation. 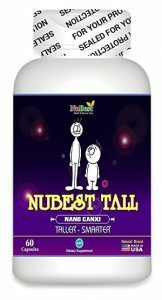 The Nubest Supplements USA Nubest Tall is based on a combination of proven ingredients with added plant extracts. On a base of calcium and collagen, it can offer the bone and muscle development needed when it comes to good health. Even more, it uses different plant extracts in small dosages and this includes Sea Cucumber and Poria Cocos Mushrooms. With great overall results in terms of safety, the ingredients can come with some results but you will need to follow the guidance of the manufacturer and not exceed the daily doses. The supplement thus offers one of the great formulations in terms of innovation. It is consumed up to 3 times per day and it can offer the calcium and collagen needed in growth phases. With added benefits from the plant extracts, it could also potentially boost the metabolism. Finding the right height growth supplement is always under production as what we know about growth is always changing. But when it comes to proven ingredients which support body development, they often include calcium, protein and amino acids. This is why the Pure BioTechnologies PureHeight Plus (CHECK BEST PRICE HERE) is the best solution for most cases. It comes with proven and safe ingredients which can supplement most diets.